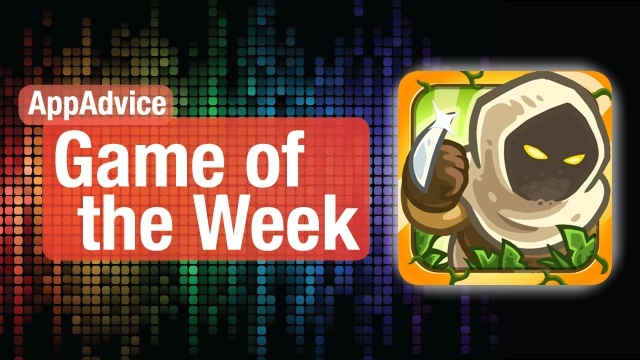 If you love tower defense games, then you’re going to love our Game of the Week: Kingdom Rush Frontiers. 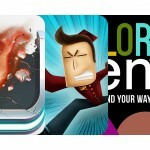 This is the sequel to one of the best tower defense games available in the App Store. For those who haven’t played the original before, this is a unit-based tower defense where you must stop the hoards of evil creatures from reaching your gate. 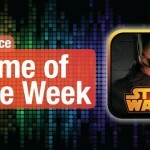 It’s the same premise as other tower defense games — build defense towers in strategic places that can stop the bad guys. While this sequel initially looks the same as the original with the same menus, buildings, and units, you will quickly realize that it’s not all the same. There are brand new lands to explore, tower upgrades, and a few other surprises from Ironhide Game Studio. For newcomers, the game looks great visually, and has a fantastic soundtrack. 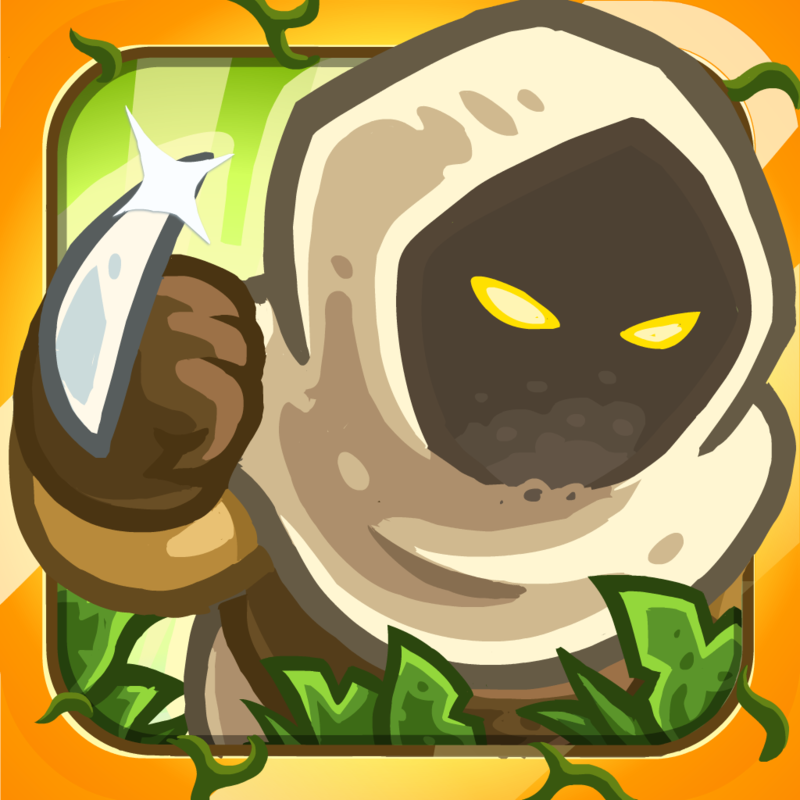 To pass levels, you will need to successfully clear all enemy waves without any of them getting through your defenses. You will earn one to three stars depending on your performance. Defeating enemies will also earn in-game cash so you can upgrade your defenses or buy stronger towers. The stars are also used to unlock new tower upgrades, so make sure you get as many as you can and also spend them on the right thing, otherwise, your kingdom will be in danger. Our staff is loving the game overall, and it’s definitely a keeper if you’re a tower defense fan or just enjoyed the original Kingdom Rush. You can get Kingdom Rush Frontiers in the App Store for $2.99 on iPhone, or $4.99 for iPad, both with optional in-app purchases (not necessary to progress, only speeds things up). Don’t miss our original review on Kingdom Rush Frontiers here. Love unique puzzle games that are things you haven’t seen before? 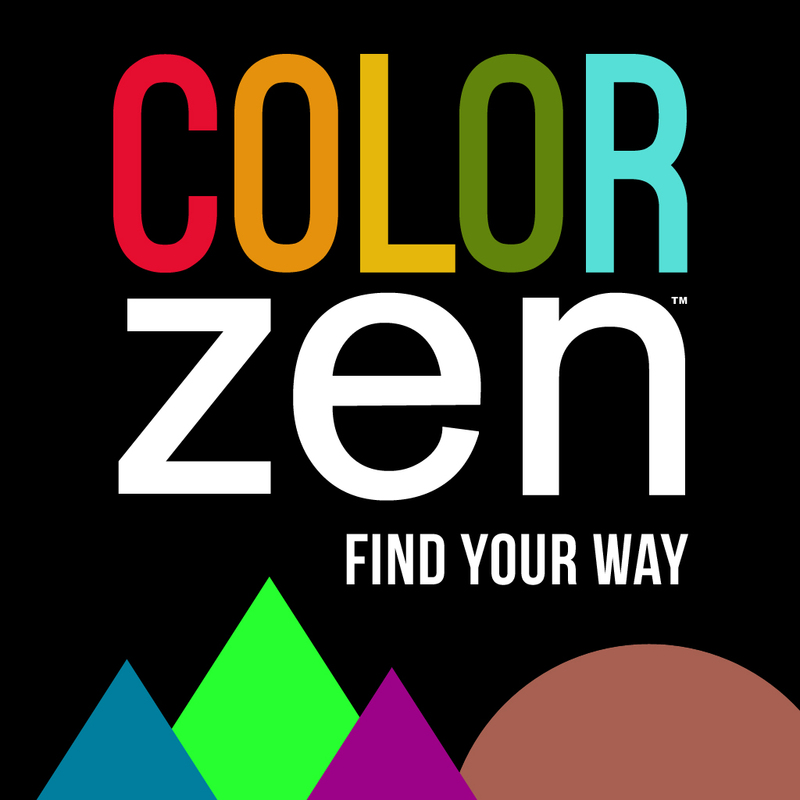 Then Color Zen is just that, which also happens to be our Honorable Mention pick for the week. The visuals in the game are simple, flat, but colorful and alive. Even though it looks like it’s not much, it’s just beautiful to look at, and the animations are smooth. And the music? Well, it’s just something else — you’ll have to hear it to believe it, and it’s an experience that is best served through headphones. Gameplay is rather simple, though a bit hard to explain through words. You need to “match” two objects with the same color (the outermost layer color if it has several colors) to fill the screen with that particular color. You have to clear out all of the shapes in the level, but the last screen fill will need to match the border color, which never changes. If you have any objects remaining, then you’ll have to restart. There are 120 total levels to go through, with more complex shapes and colors as you go. The game is beautiful, challenging, and unique — all of the things that you would want in a puzzle game. We are definite fans of this soothing game, and are sure you will love it too. Get it in the App Store as a universal download for $0.99. Don’t forget to check out my full review of Color Zen here.